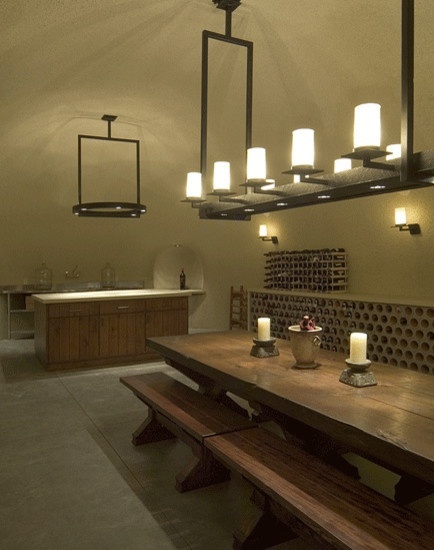 Wow, what a fantastic looking wine cellar! 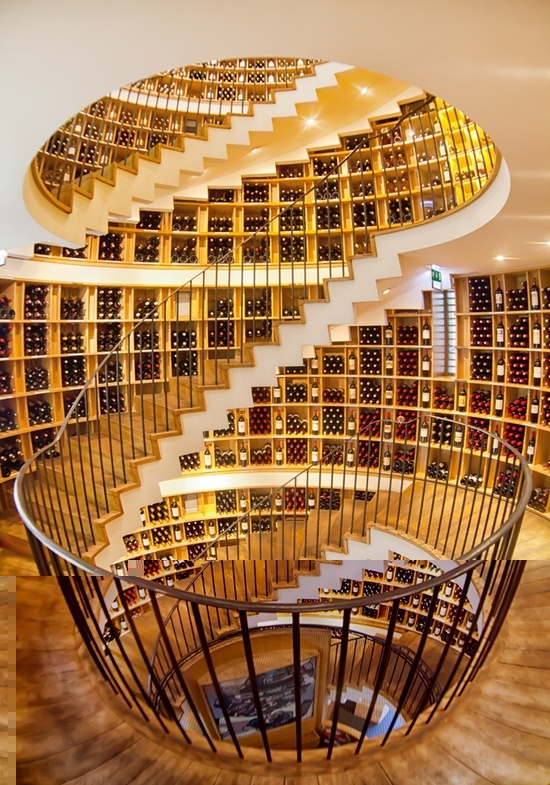 Wow, what a fantastic wine cellar! What do you think?